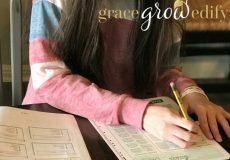 After a decade of homeschooling and coaching a few hundred homeschool families so far, guess what the most common struggle I hear from homeschool parents is? Time Management. 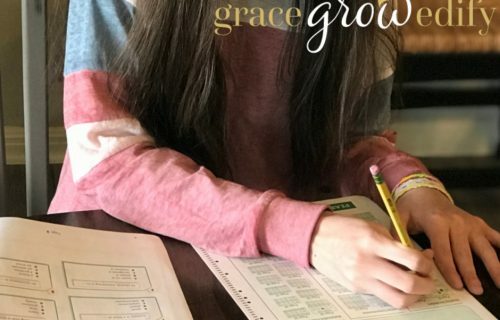 Consistency comes up quite a bit too, but I believe homeschool consistency is a component of effective time management. If you can find out how to resolve your time management problems, you will cultivate homeschooling consistency organically. Let’s first define time management. 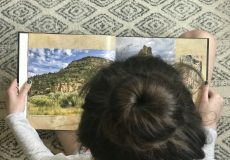 Getting clear about the definition is key because some homeschool families think time management is an issue, but in reality, they need to adjust their homeschool routine. The wrong homeschool routine can make you believe that you are bad at managing your time within your homeschool. 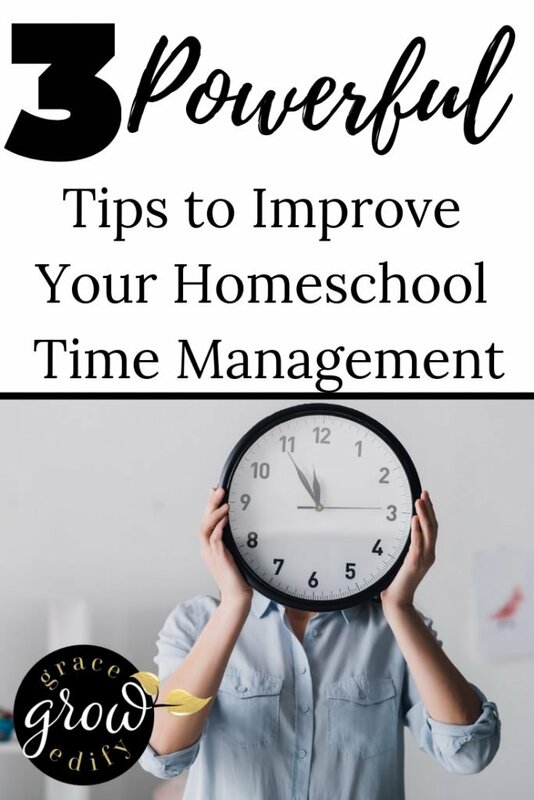 When I work with clients who claim that ineffective time management in their homeschool is keeping them from having the homeschools they desire; we begin by getting to the root of the time management issue. I have them ask themselves a couple of pertinent questions. What do you think is keeping you from managing your time effectively? What could you do to change that thing or things that are keeping you from managing your time effectively? These questions are usually pretty easy for them to answer. Most of us know exactly what is keeping us from managing our time effectively, right? If I am spending 2 hours a day on Facebook, that’s a time sucker. If I can’t seem to get going each morning until my 4th cup of coffee and scrolling through 100 Instagram stories, I probably don’t manage my morning well. 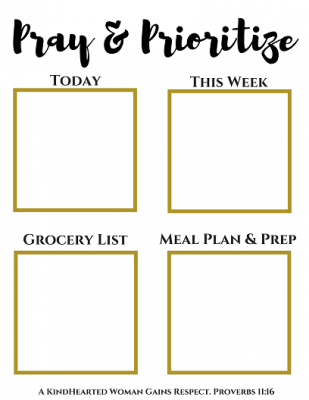 Or maybe you don’t like planning out your homeschool week on the weekends, so you spin your wheels each day trying to find supplies and the right curriculum. Whatever your time sucker is, you usually know it by name because it has become your routine. It is the lousy friend pulling you in over and over to do the thing you know you shouldn’t be doing. Look, as homeschool moms can we look at Facebook and Instagram (purely using these as examples because they aren’t common at all, wink) surely we can! But when looking at Facebook and Instagram is interfering with the overall health of our homeschools…we need to reevaluate the productive use of our time. 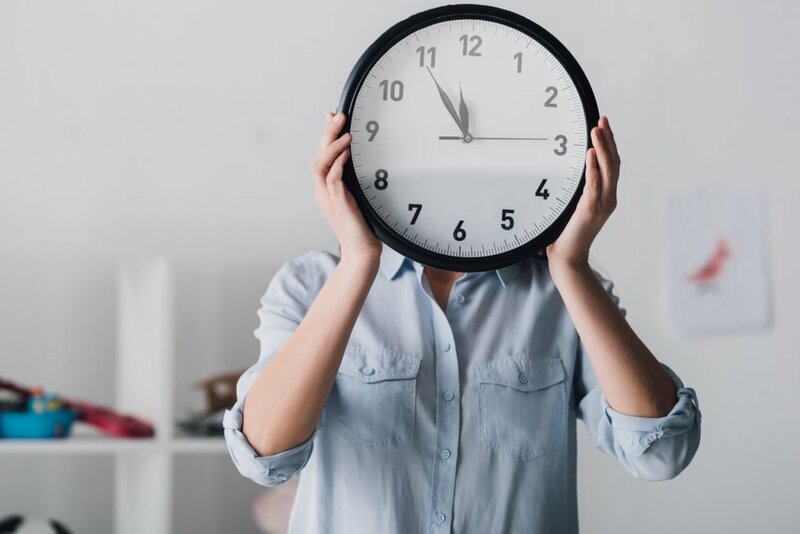 Eliminate Time Suckers: If you are truly serious about taking back control of your time and how you use it – you will clear out all super soakers of your time. Yeah, just like that. Clear them out. This is not at all to guilt trip you, but to be realistic about life. Life moves quickly; this precious time you have to homeschool your children is a gift. Sure there are rough days and ups and downs, as there are with anything. But your children have one childhood, one educational journey at home with you. Do you need to be perfect? No. Will you ruin your kids? Well, the jury is still out for many of us. Kidding. No pressure right? But in all seriousness, don’t you want to give it your all? Don’t you want to cultivate something special at home with them? Isn’t that why you chose to homeschool? So place some boundaries on your time starting today. Say no to that little voice that says “oh let me glance at my phone for 5 minutes,” and it turns into 2 hours. 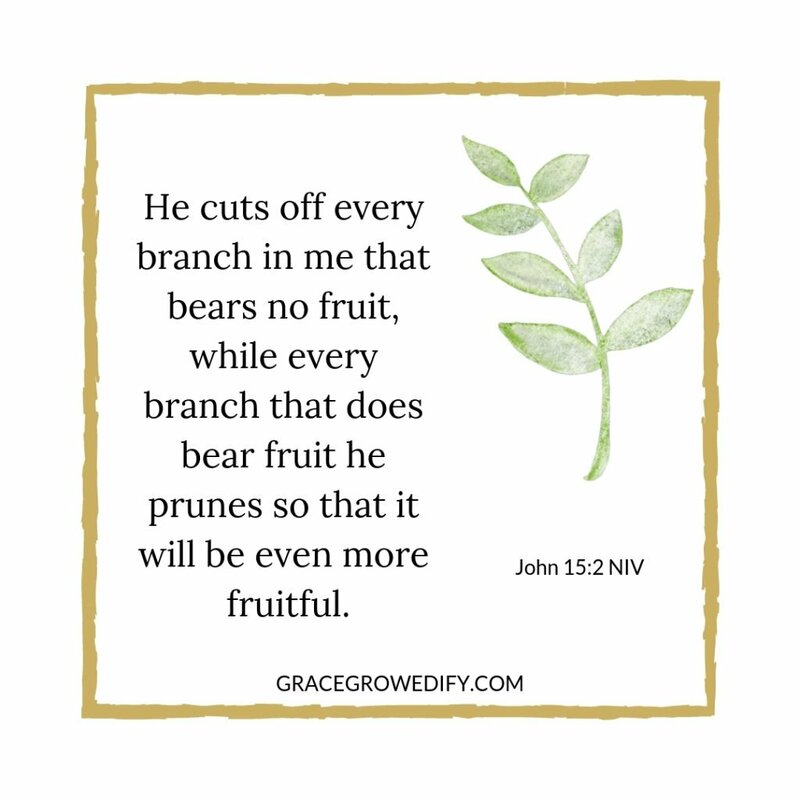 Whatever it is you need to cut back on or give up, that thing that is producing no good fruit in your homeschool – cut off the branch. Execute a Plan of Action: I create a plan of action with every single client I work with. We can’t wish things into existence. If we want something, we need to create “action steps” to get us to where we want to end up. It’s that simple. Grab a piece of paper and a pen and jot down your plan of action. What steps do you need to execute to get you from where you are today to where you want to be tomorrow? 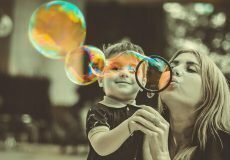 When it comes to homeschool time management, everyone’s plan of action will differ as all of our homeschools and families are unique. Don’t over plan it or get overwhelmed in the details. Your plan of action list might require you to reorganize your schoolroom, create a fresh new homeschool routine, begin tracking something to cultivate consistency, listen to a motivating homeschool podcast weekly, read a new book to reignite your homeschooling passion, change curriculum, or anything that will help you save time and/or manage your time more effectively. Whatever your action plan contains – execute! Start by making progress and working through your list one thing at a time. Pray: Pray over your list and pray over your struggles. Pray for God to help you overcome anything that keeps you from giving your best to your children and your homeschool. If you feel overwhelmed, simplify. List out your priorities at home, this is not your plan of action but yet a separate list to help you get clear about your priorities. When you look at your list, you might realize the highest priorities are getting the least of your time. That is a time management issue. 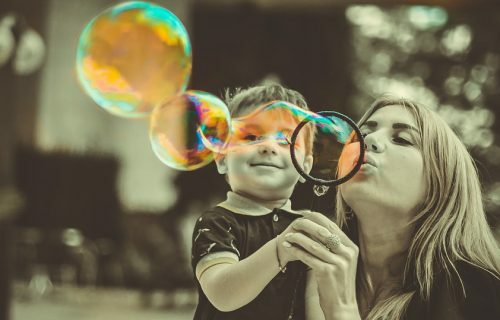 If home educating your own children is high on your priority list, but you commit to doing other things outside of the home each week – that is something to seriously evaluate. Your actions need to align with your priorities and goals. On another note, if you feel like you generally struggle with time management, pray. Anything can be overcome with God’s help. 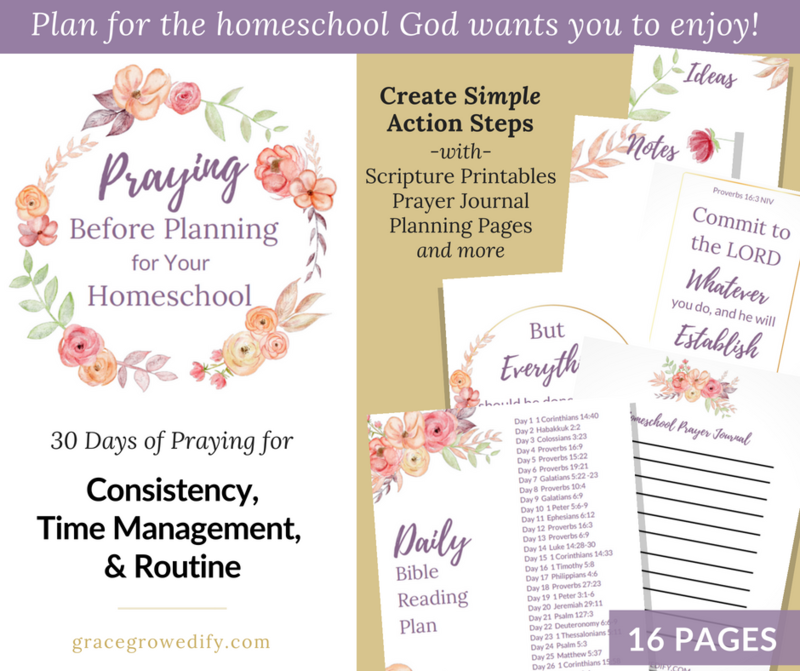 We can pray over our homeschools and pray as we plan for our homeschool year or semester by giving it to God and working through the things we struggle with most. Block out school hours. Create a time block that is for home educating only each day or 3-4 days a week. Consider these hours uninterruptable. Turn off your phone or silent your notifications. Minimize distractions during that block of time so that it is completely dedicated to homeschooling. Consider quitting. Yes I know, it sounds terrible, doesn’t it? But hear me out – I don’t mean quit homeschooling. If you spend an adequate amount of time each week or month on something that takes away from home educating your children…it better be good! I led a homeschool group for almost six years that I recently decided to step down from. Why? Because it was taking 10-15 hours of my time each month. If home educating my children is my priority, I had to make some tough decisions about my time. I have to be true and authentic when it comes to what I spend my time on. I love serving others, but I realized I was serving others and neglecting my own homeschool as a result. Your consideration to quit something may not be leading a homeschool group, but if it is taking away time from your family or cutting into you homeschooling effectively, it is worth thinking about. Refuel your passion for homeschooling. Over years of homeschooling, I have found that sometimes we weren’t managing our time well because none of us enjoyed homeschooling. We got lost in tirelessly checking the boxes and keeping up with our curriculum. I wasn’t cultivating a love of learning, I was replicating school at home, and as a result, we had no joy about home educating. I had literally sucked the fun out of our homeschool. So my oldest found homeschool to be a chore, and I wasn’t far behind her. 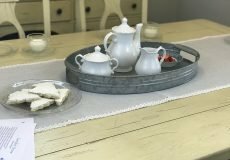 Find a podcast, blogs or homeschool books to get you excited about home educating again. Tap into that thing that makes you excited to enjoy learning alongside your children each day. Take a break. Sometimes a good old fashioned break is in order. You may need to step back in order to see things with a new perspective. Take some time plugging in with your family and praying over your homeschool before you get back to business. We might be managing our time poorly because we are burned out and need some time for other things. Luckily homeschooling comes with such a magnitude of freedom that we can do that! Homeschool differently. I know you may not want to hear this, but if the curriculum isn’t working it may be time to make some changes. Your time can be managed easier when you are doing things you enjoy. Yes, home educating isn’t 100% fun all the time, but we should be cultivating a love of learning – a love of pursuing knowledge. 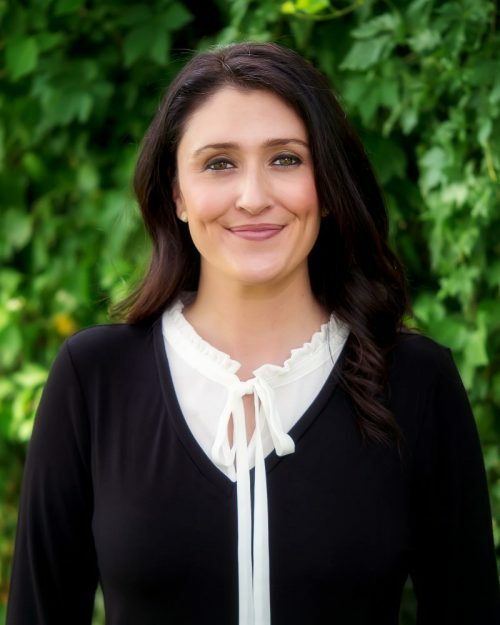 There are so many choices out there these days about how you can educate your children at home that you can find a good fit for your family. Inject a little fun into your homeschool. Decide to start fun Fridays, a weekly field trip, or poetry tea time to look forward to each week. It can still be educational and be incredibly fun. This I promise! You can have a weekly family art project, try out a new trail for nature exploring, or enjoy cooking or baking something as a family together. The possibilities are endless, and the outcome is 99% always good. Your kids can enjoy learning in areas that maybe you don’t include regularly. 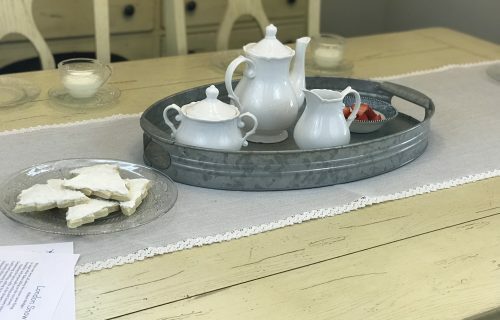 What I hope to offer you here today is a few fresh ideas, some jumping off points, and a friendly nudge to change things if you aren’t happy with your homeschool time management. You are in control of your time, manage it well friend! Do you have some ideas that have helped you with time management in your homeschool? Please share in the comments below for future readers! I really needed this today! I’ve been praying over my homeschool and preparing our schedule for the next year as well as researching for next year’s curriculum and I was realizing I have been spending an inordinate amount of time researching and less time teaching! We went on an electronics fast for a couple days, so that the kids and I could reset as all they wanted to do was watch PBSKids or VeggieTales. 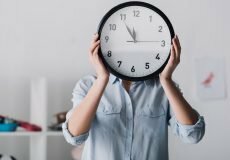 I’m so glad that I was able to find this article as it’s helped me greatly as I have been struggling with “time management” in my homeschool! Thank you! I am so glad it resonated with you! Praying over your homeschool now too. Your kids are lucky to have a homeschool momma and teacher that is so tuned into making adjustments as they are needed.